A model wears a bridal swimsuit creation for the Chanel Spring/Summer 2019 Haute Couture fashion collection. A wedding gown from Jean-Paul Gaultier's Spring/Summer 2019 Haute Couture fashion collection. Off White men's Fall/Winter 2019/20 fashion collection. 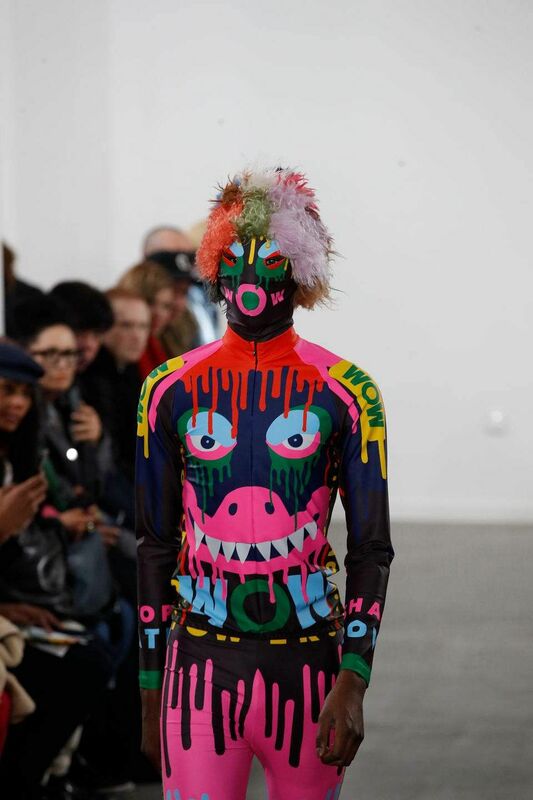 A model wears a creation for the Walter Van Beirendonck men's Fall/Winter 2019/20 fashion collection presented in Paris. Givenchy Spring/Summer 2019 Haute Couture. A model wears a creation for the Julien Fournie Spring/Summer 2019 Haute Couture fashion collection. 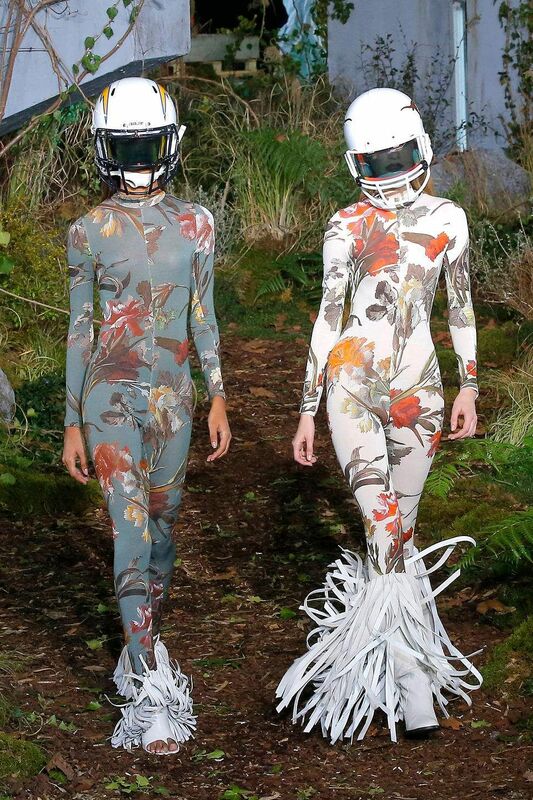 Jean-Paul Gaultier's Spring/Summer 2019 Haute Couture fashion collection. Viktor and Rolf Spring/Summer 2019 Haute Couture fashion collection presented in Paris. Elie Saab Spring/Summer 2019 Haute Couture fashion collection. Julien Fournie Spring/Summer 2019 Haute Couture. 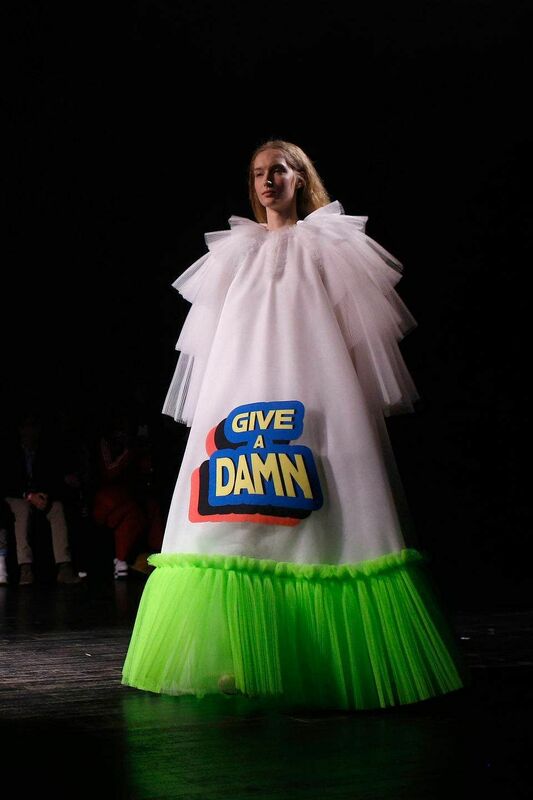 Jean-Paul Gaultier's Spring/Summer 2019 Haute Couture.